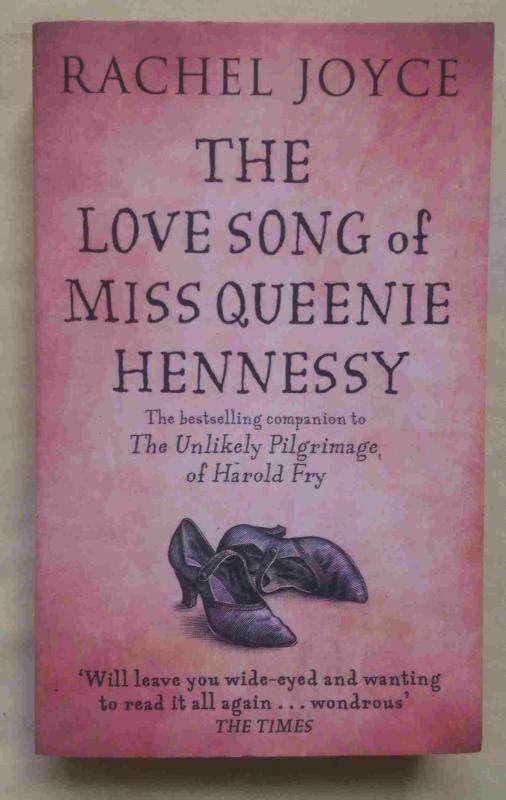 Santrauka: When Queenie Hennessy discovers that Harold Fry is walking the length of England to save her, and all she has to do is wait, she is shocked. Her note had explained she was dying. How can she wait? A new volunteer at the hospice suggests that Queenie should write again; only this time she must tell Harold everything. In confessing to secrets she has hidden for twenty years, she will find atonement for the past. As the volunteer points out, 'Even though you've done your travelling, you're starting a new journey too.' Queenie thought her first letter would be the end of the story. She was wrong. It was the beginning.